The much anticipated trailer for Inherent Vice is finally here, and it is excellent. 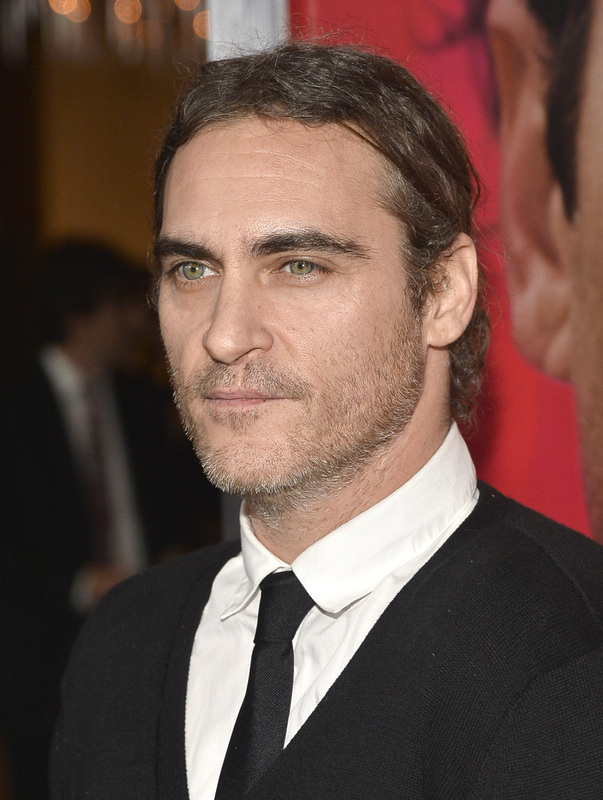 In Paul Thomas Anderson's adaptation of Thomas Pynchon's 2009 novel, Inherent Vice stars Joaquin Phoenix as Doc Sportello, a 1970s weed-smoking detective in Los Angeles searching for his missing ex-girlfriend, played by Katherine Waterston. Along the way, Phoenix's character finds himself caught in a "web of crime involving Nazi land developers, missing saxophone players, dead bodyguards", and other unpleasantries. Called a "potential awards-season contender" by The Hollywood Reporter, Inherent Vice also features Reese Witherspoon, Jena Malone, Josh Brolin, Owen Wilson, Benicio Del Toro Maya Rudolph and Pynchon in a brief cameo. There will be lots of rad 70s outfits and hair, like Phoenix's gnarly sideburns Witherspoon's hilariously enormous bouffant she wears for the role of Deputy D.A. Penny Kimball. According to The Wrap, Inherent Vice will be this year's American Hustle, as far as period costumes go, which is definitely something to look forward to. Inherent Vice will premiere on October 4th at the New York Film Festival, and opens nationwide on December 12th. It's going to be very hairy and hilarious.